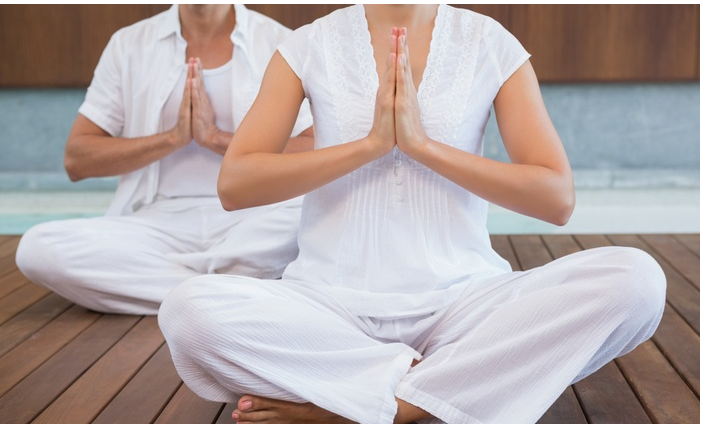 A dynamic therapy for physical well-being and spiritual energy. Experience the peace of Yoga Nidra for improved sleep cycles. Tone the 7 major energy centers for physical and emotional strength.